We all travel by flight, own vehicle but if we travel by trains then it is in itself a relaxing way to take in the sights without any hassle of modern travel. Below we have mentioned some places where traveling by train is much better option to experience the scenic beauty. 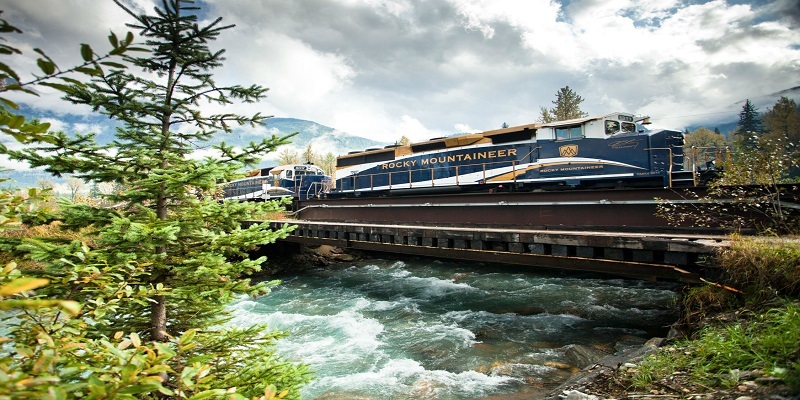 In 1990, The Rocky Mountaineer(a Canadian tour company) was founded by the Armstrong Group. It offers Western Canadian vacation packages that operate trains. It consists of four rail routes through British Columbia and Alberta. They have also been awarded by the appreciation of “World’s Leading Travel Experience by Train”. 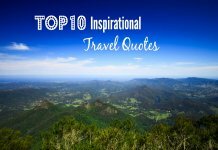 In 2007, they were recognized by National Geographic Magazine as “World’s Best Journeys”. 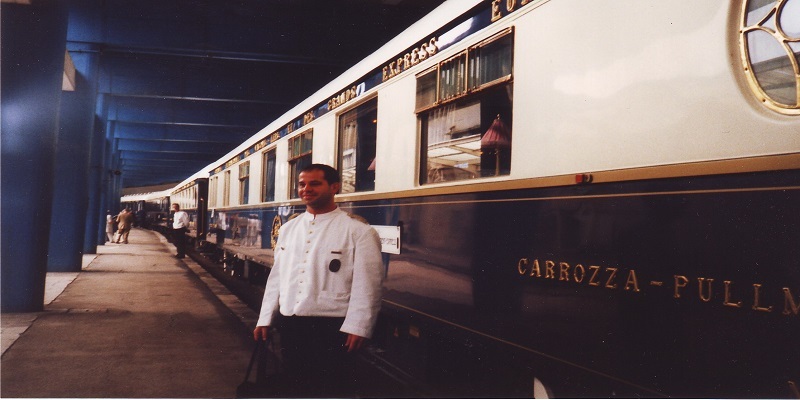 The VSOE is a private luxury train. It travels from London to Venice and other European cities. In 1982, the company was founded by James Sherwood of Kentucky, USA. The VSOE runs services in exactly eight major destinations between the month of March and November. Those eight destinations are London, Stockholm, Copenhagen, Istanbul, Bucharest, Vienna, Venice, Paris, Prague and Sinaia. It cost you from $9,180 for six days. 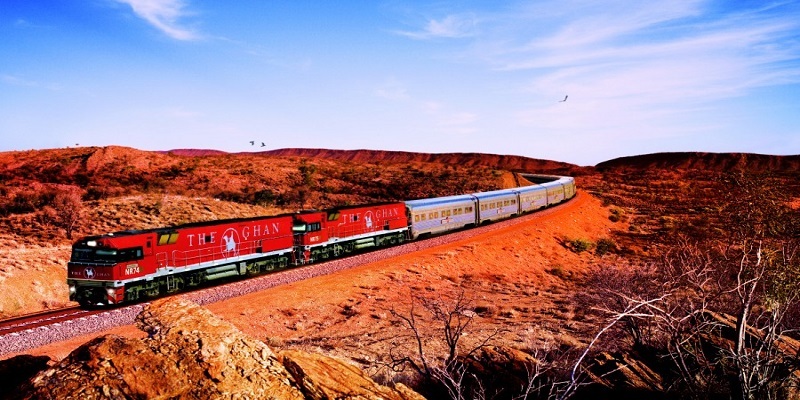 It is a passenger train between Adelaide, Alice Springs and Darwin in Australia. 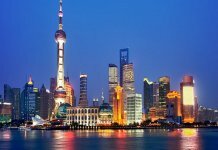 It takes 54 hours to travel the 2,979 kilometers. It was started in August 1929. It takes you through the heart of Australia. 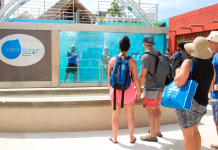 It cost you from $2,359 for four days. 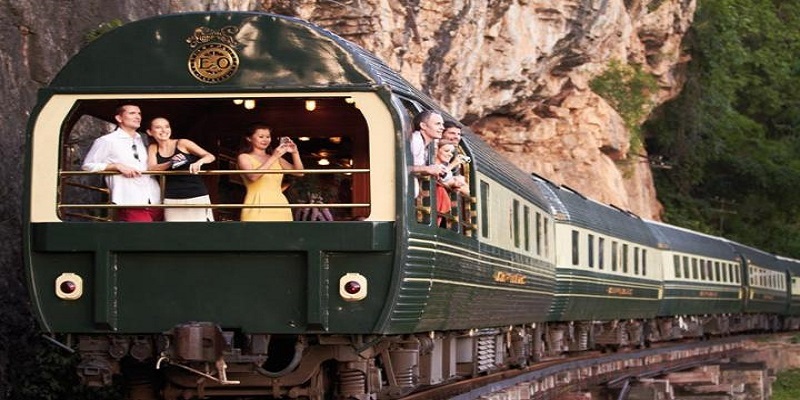 It is a luxury train that runs their services between Singapore, Thailand, and Malaysia. It starts from Singapore’s Woodlands Train Checkpoint and the destination is in Kuala Lumpur. It runs for several months in a year. It cost you around $2,690 for four days. 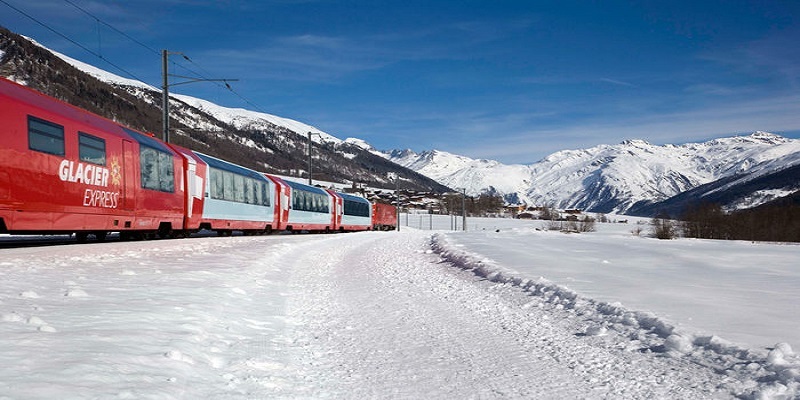 The Glacier Express connecting the two major mountain resorts of St. Moritz and Zermatt in Swiss Alps. This express also passes through the World heritage site through its journey known as Rhaetian Railway. The trip is 7 hours 30 minutes where it runs across 291 bridges and 91 tunnels. It cost you around $183 for one day. Next article7 Shocking & Lesser Known Facts About Yami Gautam. Don’t Miss It!